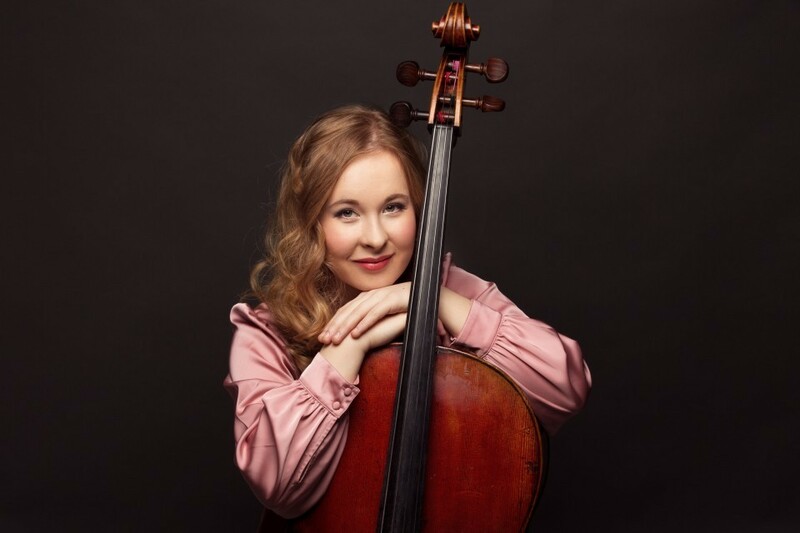 Beata Antikainen (born in 1993) was a finalist in the Turku Cello Competition in 2014. She has appeared at several Finnish music festivals and played as soloist with the Finnish Radio Symphony Orchestra, the Baden-Baden Philharmonic, the Turku Philharmonic and the Helsinki Ensemble. Presently she studies with Professor Claudio Bohórquez at the Academy of Music Hanns Eisler in Berlin. Her previous teachers include Marko Ylönen and Hannu Kiiski at the Sibelius Academy. Antikainen has participated in masterclasses given by Jens Peter Maintz, Frans Helmerson, Arto Noras, Wolfgang Boettcher, Wolfgang Emanuel Schmidt and Reinhard Latsko. She was a member of the Gustav Mahler Youth Orchestra in 2010 and 2013. 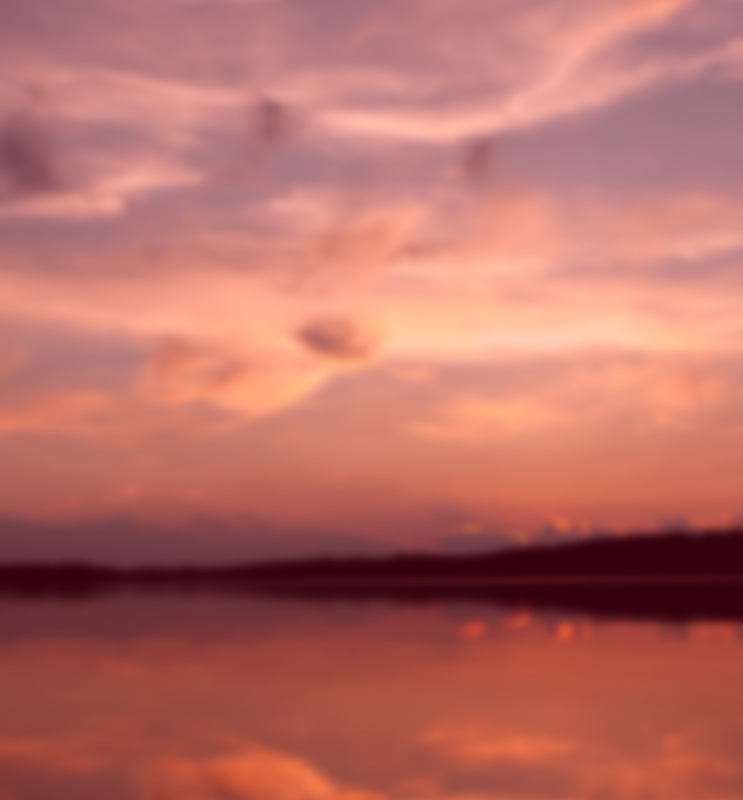 She also works regularly with the Finnish Radio Symphony Orchestra, the Helsinki Philharmonic and Avanti!. Antikainen plays a Pierre & Hippolyte Silvestre cello. Antikainen is in the Young Chamber Musicians programme.